Composer Nico Muhly unveils his second new opera for the Met with this gripping reimagining of Winston Graham’s novel, set in the 1950s, about a beautiful, mysterious young woman who assumes multiple identities. Director Michael Mayer and his creative team have devised a fast-moving, cinematic world for this exhilarating story of denial and deceit, which also inspired a film by Alfred Hitchcock. 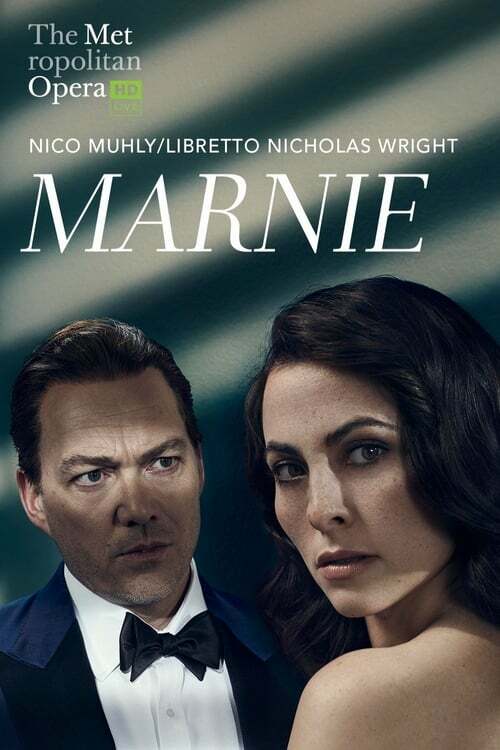 Mezzo-soprano Isabel Leonard sings the enigmatic Marnie, and baritone Christopher Maltman is the man who pursues her—with disastrous results. Robert Spano conducts. ©2019 On Tv | Cinema Series - All rights reserved.